CEO CookOff : Four weeks to go! We're starting the final countdown to the big night itself. 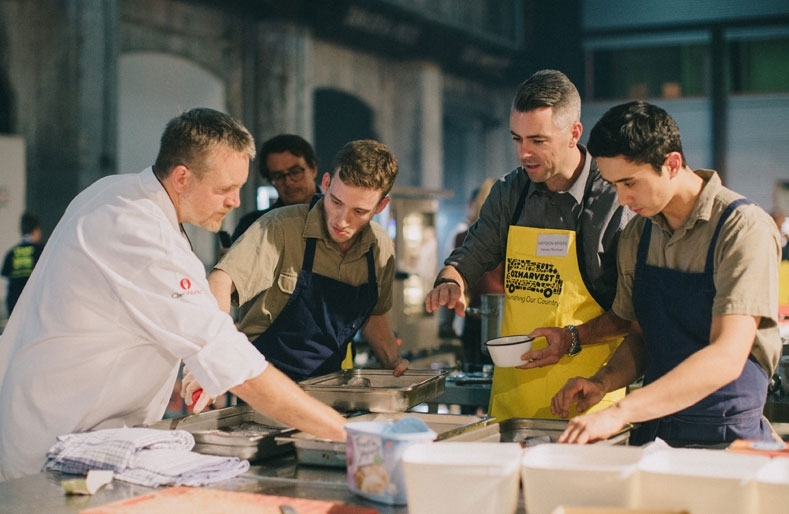 Everything is falling into place – our chefs are drawing up menu ideas and our CEOs are stepping-up the fundraising. So far, we've raised an amazing £110,000. And we know the next month will be a crucial fundraising time for lots of our CEOs and their companies. Plus, look out for some behind the scenes videos on Facebook Live, as we visit a few of the chefs who are gearing up to cook on 21 March. We'll be asking them why they're so excited about the event, and getting a little sneak peak of the dishes they plan to cook. And keep track of the CEO leaderboard as the fundraising really heats up over the next few weeks. It's going to be an incredible evening, we can't wait!